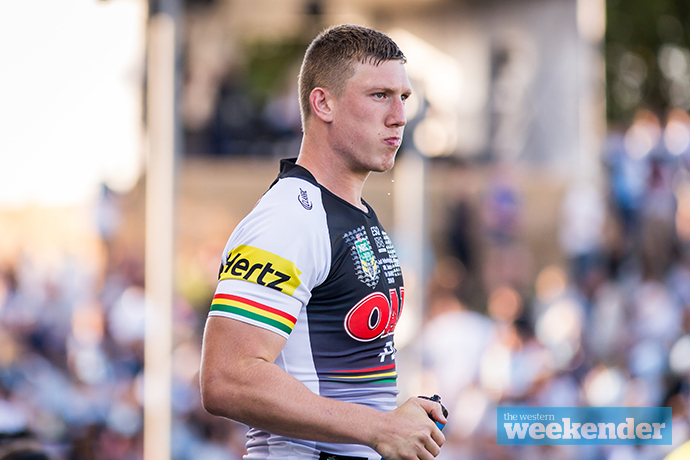 Five Penrith Panthers players have been named in Brad Fittler’s NSW Emerging Blues squad. Waqa Blake, Shawn Blore, Jack Hetherington, Dylan Edwards and Moses Leota have all been named in the squad. Coach Fittler named a 23-man squad which includes rising stars on the cusp of NSW selection for State of Origin and others who have been identified as potential players for the future. Last year’s squad saw Nathan Cleary, Angus Crichton and Latrell Mitchell graduate to play for the Blues in 2018. 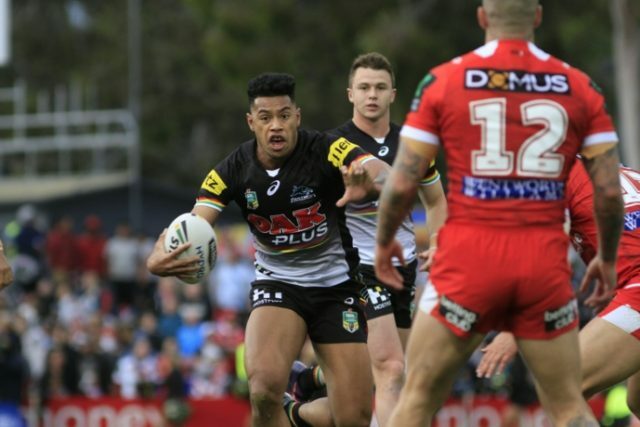 “The majority of players named are young, have stood out in their age groups and representative teams and had a big influence, and any time they make these types of squads is important,” Fittler said.